Warming up for this week's Social Media Marketing World 2017 conference while on skis at Mammoth Mountain. Click the video below to join the ride where I share some thoughts and expectations. I apologize for the wind noise in the video, I need to cover the mic next time I do a skiing vlog! Anyway, some of the key points I discuss are outlined below. 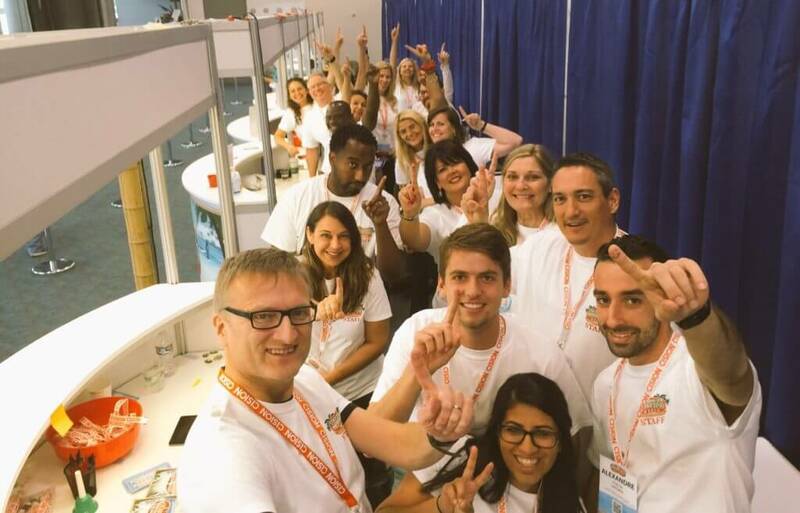 For the 3rd consecutive year, Chapman University is represented at Social Media Marketing World with volunteers helping run and deliver a world-class event. Please see earlier blog post about Chapman University volunteers at Social Media Marketing World 2015. Quite the community has grown around volunteering for this event and many come back year after year. I certainly am looking forward to seeing many of the friendly faces again! 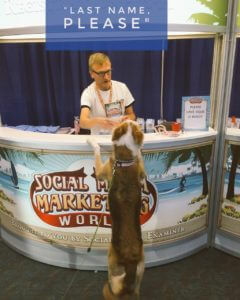 See pic here from the registration crew in 2016! If you would like me to pick up some insights around a particular topic that you are interested in, certain thought leaders you'd like me to interview, please let me know and I will try to pick up some valuable information for you. 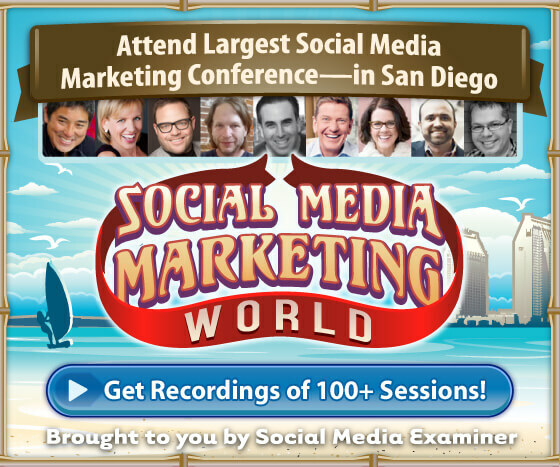 If you cannot make it to sunny San Diego yourself, you actually can buy the Virtual Pass for Social Media Marketing World which gives you access to all the sessions in recorded form to allow you to stay up to date. You can also make sure you are subscribed to my email newsletter which I plan to use to share some of the trends, tools, and tactics that I identify during the event. As a “Digital Strategist,” I am keen to learn more about what the most effective strategies are within the realm of both social media marketing specifically, but also digital marketing strategies more broadly. How do you find the right balance between the use of smart tools with marketing automation and true social engagement in which you have to spend more of your time actually building and nurturing customer relationships? Also, what does it mean to be a digital executive today? To what extent does the company brand depend upon the CEO having a presence on social media? Moreover, how can you use marketing analytics to learn what works best for you, what activities you should engage in more and which ones to do less of? Those are some of the issues I will be trying to cover and again, if you are interested in what I learn, please ensure that you are subscribed to my updates further below or if you are really into it, I suggest you consider getting the Virtual Pass to Social Media Marketing World.